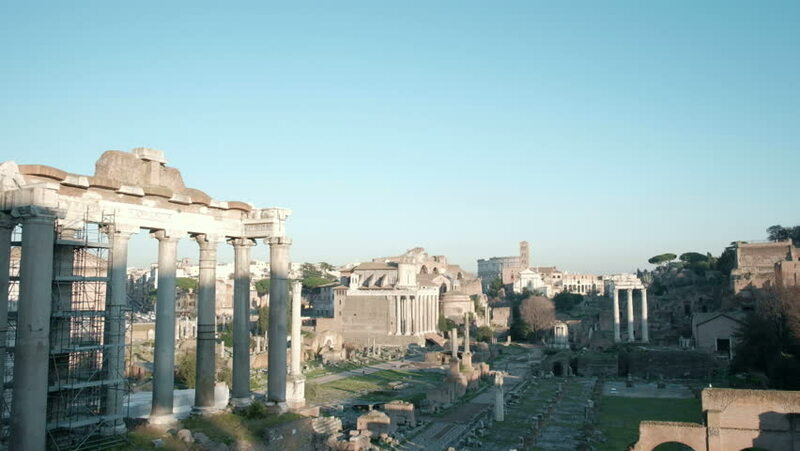 4k00:10Time lapse of Roman Forum in Rome , Italy . Roman Forum was build in time of Ancient Rome as the site of triumphal processions and elections. It is famous tourist attraction of Rome , Italy .